God made Adam and Eve. They were the first man and woman. God also made all the things on earth for them, for their children, and for all of us to enjoy. Adam and Eve had to make a tough choice. They had to choose who would be first in their lives. Would they choose to put God first in their lives or would they think that they were the most important? This "Answers from Dad" podcast lesson is about The Creation and the Fall of Man. We will learn about Adam and Eve and how the devil tempted Eve, which then led Adam into sin. Did they choose to eat from the Tree of Life or the Tree of Knowledge of Good and Evil. What difference did it make to them and to us. Was there Divine intervention last Friday and Saturday for the Kavanaugh vote? There is a huge group of people in the world who still stand up for the dignity of a person's life from conception until natural death. It is hard to believe how anyone could not truly and completely support life. Sadly there are those who continue to support the so called "right" to kill babies in the womb. 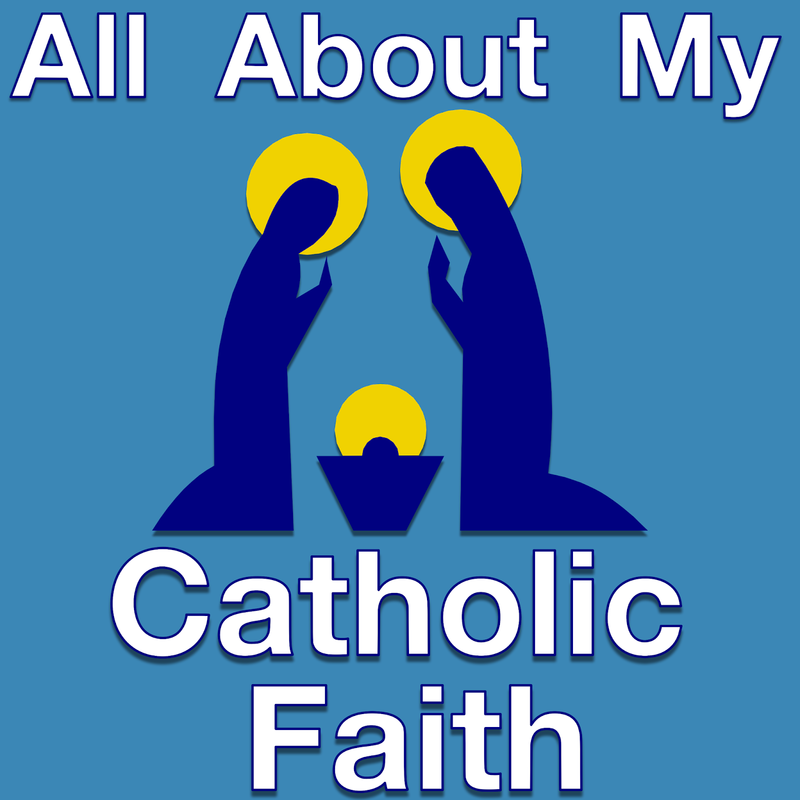 Many, many Catholics around the world, and most especially in the United States have been praying throughout this year. They have been praying the Divine Mercy Prayer and the Memorare for an end of abortion in this country. 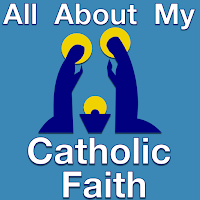 Catholics and the Catholic Church, as well as the Orthodox Church, continue to be the voice of Jesus Christ in speaking up and praying for the true right for every human to be born. The primary reason that the Democratic senators opposed Judge Kavanaugh's selection as the next Supreme Court Justice is based on their immoral stance that one person can kill another person. For some reason, the Democratic party continues to hold fast to supporting abortion up to the moment of birth. Because Justice Kavanaugh is a faithful Catholic, they are fearful that his vote could end up bringing an end of abortion in this great country. What are the signs that God's hand was at play in Justice Kavanaugh's final confirmation vote to the Supreme Court? Amazingly, Senator Susan Collins began her hour long talk last Friday at 3 p.m. eastern time. 3 p.m. is traditionally known as the hour of mercy, as we believe that Jesus took his last breath at 3 p.m. on Good Friday. Last Friday was the Feast of St. Faustina who is the source of the Divine Mercy devotion that is prayed every day around the world for unborn human beings. That was Friday. Saturday was another amazing day. I received an alert on my phone of the final senate vote in favor of Kavanaugh's confirmation 50-48 at 3 p.m. This was the eve of Our Lady of Victory. The Memorare prayer asking Mary to help us pray for an end of abortion has been prayed many times an hour all of this year by thousands. Mary, Our Lady, most certainly has been right there praying with us. St. John Paul II famously wrote: "In the designs of Providence, there are no mere circumstances." This "Answers from Dad" podcast lesson is about Creation and the Angels. We will learn about God creating the angels, and learn about the difference between the good, the bad, and the Guardian Angels. What do we mean when we say that God is the Creator of heaven and earth? What are angels? How do the good angels help us? What happened to the angels who did not remain faithful to God? Get these answers and more in this episode of: Answers from Dad.